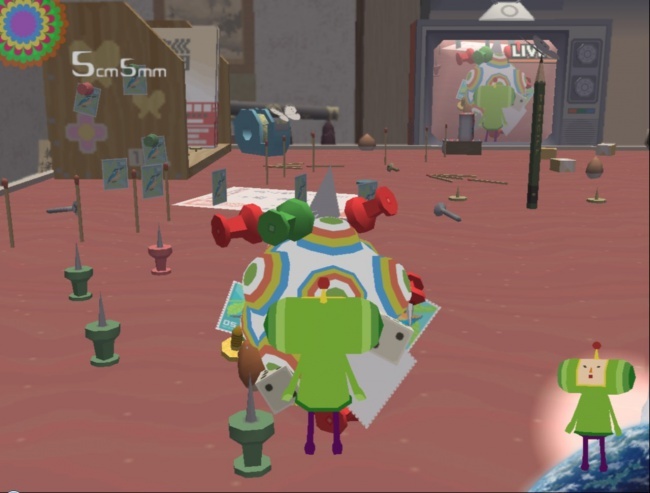 Katamari Damacy was released for the PS2 in 2004. It features you as the Prince, and you have to roll up items to replace lost stars and constellations. It's quite possibly the best way to waste time on the PS2.